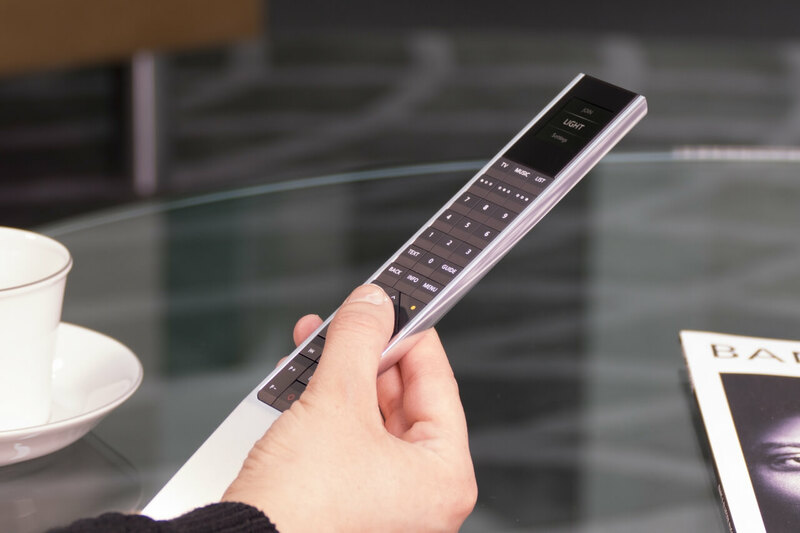 The BeoRemote One is a hand-held remote control which gives easy access to remote operation of your Bang & Olufsen television or music system. BeoRemote One is crafted from a single, extruded piece of aluminium, available in two different surfaces: high gloss and silky matt. The solid, ergonomic design is so perfectly weighted you won’t want to put it down again. The so-called MyButtons are dedicated buttons that allow you to revisit your favourite internet radio stations, TV channels or custom setups with a single touch. 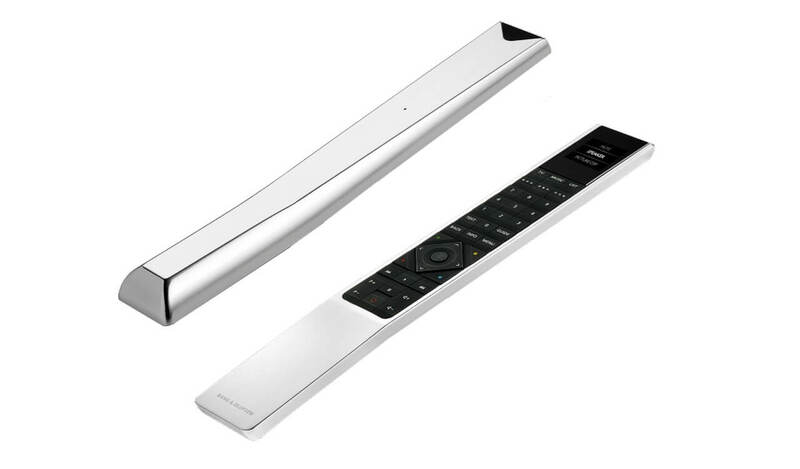 The powerful infrared transmitter makes your remote instantly responsive, even with your back to the TV. 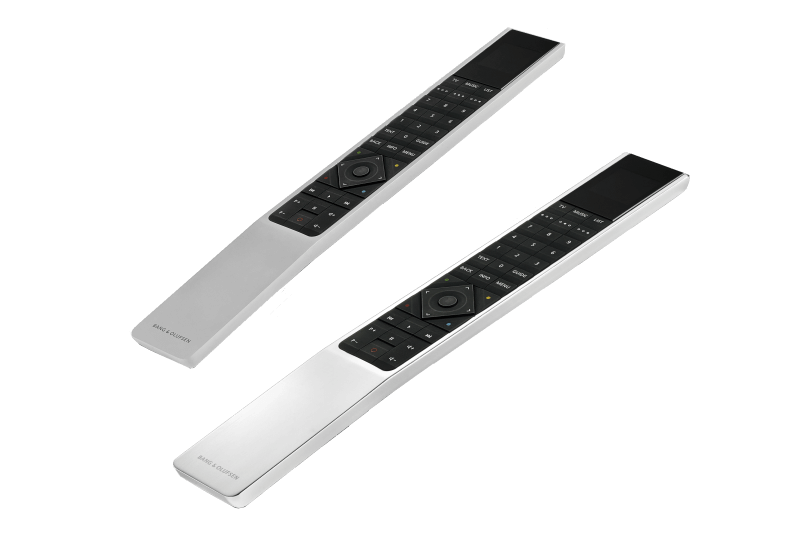 You can use BeoRemote One for operation of a Master Link television or music system, which is normally operated with Beo4. 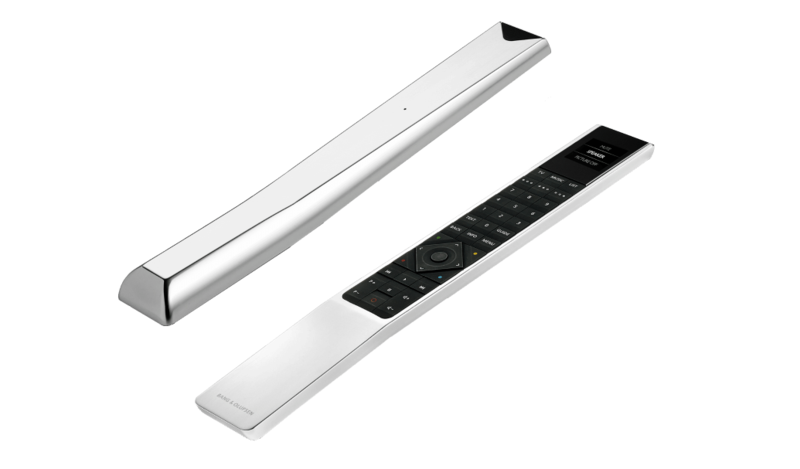 Experience the new BeoRemote One in your home. Don't miss a manufacturer's campaign or other advertisings where the price is reduced for a limited time. We will inform you automatically if your desired price for BeoRemoteOne is reached or we have another suitable offer for you.